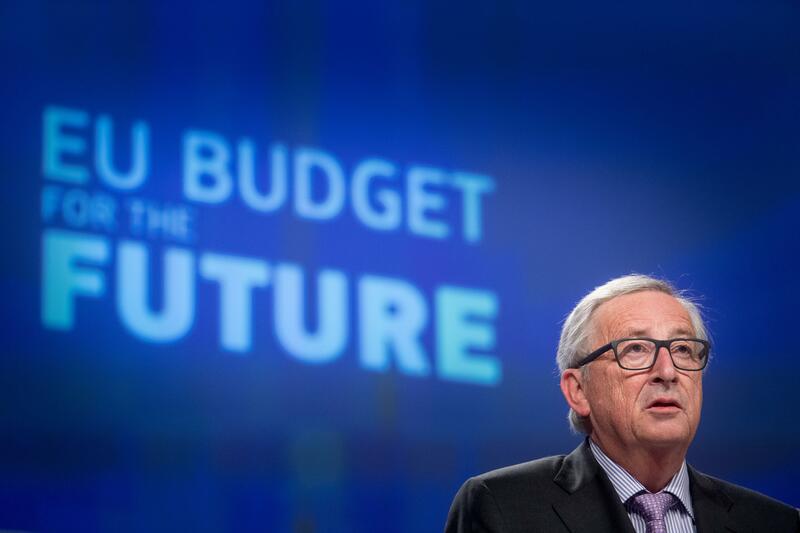 On 2nd of May, the European Commission published the “New, modern budget for the Union of 27” – the annual budgets from 2021 to 2027 in the form of a package of proposals for the Multiannual Financial Framework (MFF) post-2020 and new own resources. As key actor of the Social Economy and representing people-centred enterprises, Cooperatives Europe supports and welcomes a budget that will enable to deliver real European added value, in accordance with our policy recommendations set in the Call to Action for a “Cooperative Future of Europe”, whilst taking into account current issues such as Brexit, migration crisis and especially the broader debate on the Future of Europe. The new budget must focus on improving EU’s competitiveness in order to boost long-term growth and address key concerns like SME development. Cooperatives Europe welcomes the European Commission’s maintained support to SMEs through the Competitiveness and Small and Medium-sized Enterprises (COSME) Programme, which will partly fall under the InvestEU Fund. The InvestEU Fund will target investments promoting notably access to finance for SMEs, it will also develop and consolidate market structures underlying micro-credits and the social economy. Though we approve the European Commission’s efforts to create synergies among programmes, the budget still falls short on EC’s ambition to focus more on SME development.